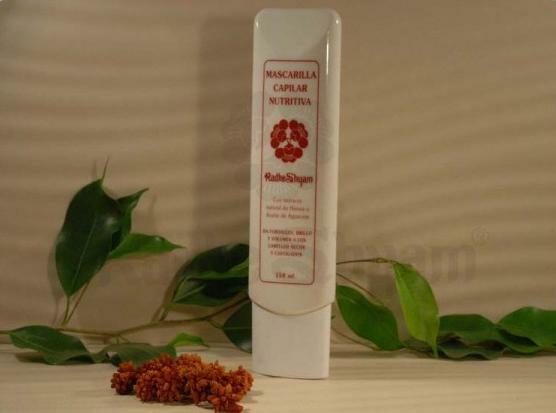 Dye with vitamins and plant extracts, recommended for dark and brown hair. It covers grey hairs, without causing damage. Semi-permanent dye without ammonia or resorcinol, to avoid damage to the hair. Each box contains: one 60 ml package of colour fixative, one 60 ml package of dye with vitamins, 1 sachet of conditioner, one pair of gloves and one plastic cap. Composition: Colour fixative: Hydrogen peroxide 1.8% H2O2. Contains 60 ml. 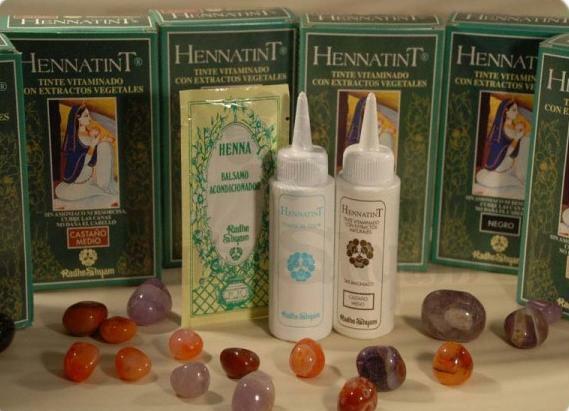 ; Paint: Henna extract (10%), Wheat germ extract (2%), Vitamin E (0.13%), Benzene diamine. Contains 60 ml. Ingredients: Dye: Aqua, Dihydroxyethyl Soyamine Dioleate, Isopropyl Alcohol, Oleic Acid, Cocamide DEA, Glycerin, Ethanolamine, Propanediol, Sodium Sulfite, Lawsonia Inermis (Henna) Extract, Triticum Vulgare Germ Extract, Tetrasodium EDTA, Sodium Isoascorbate, p-Phenylenediamine, 4-Amino-2-Hydroxytoluene,p-Aminophenol, Phenyl Methyl Pyrazolone; Colour fixative: Aqua, Hydrogen Peroxide, Phenacetin. Suggested use: In a bowl mix equal parts of the colour fixative and dye, until an uniform mixture is obtained (do not use metalic objects). Using the gloves, apply the paint over the dry hair, cover with the plastic cap and let it act for 30 to 40 minutes. The longer, the more intense the colour obtained. Rinse the hairs and wash with the Henna colouring shampoo Radhe Shyam more adequate to your hair colour. Finish with conditioner. In case of contact with eyes, rinse immediately with plenty of water.